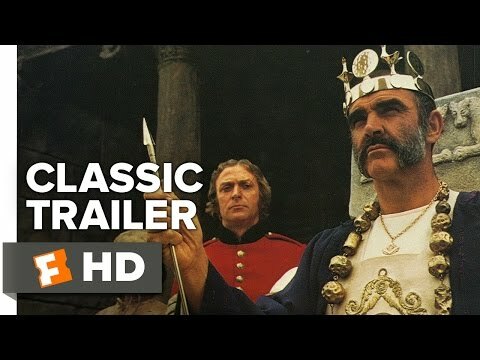 Based on a Rudyard Kipling story and packed with spectacle, humor, excitement and bold twists of fate, John Huston's film of The Man Who Would Be King earns its crown as an epic like no other; one of the screen's great adventure years. Sean Connery and Michael Caine star as British sergeants Danny Dravot and Pechy Carnehan. The Empire was built by men like these two. Now they're out to build their own empire, ventureing into remote Kafiristan to become rich as kings.